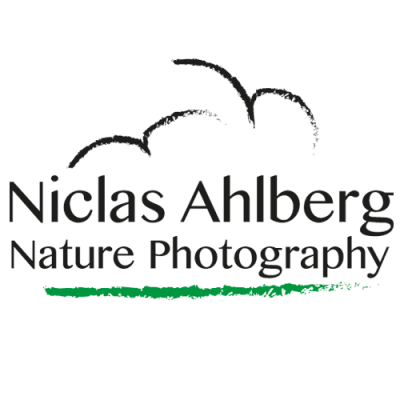 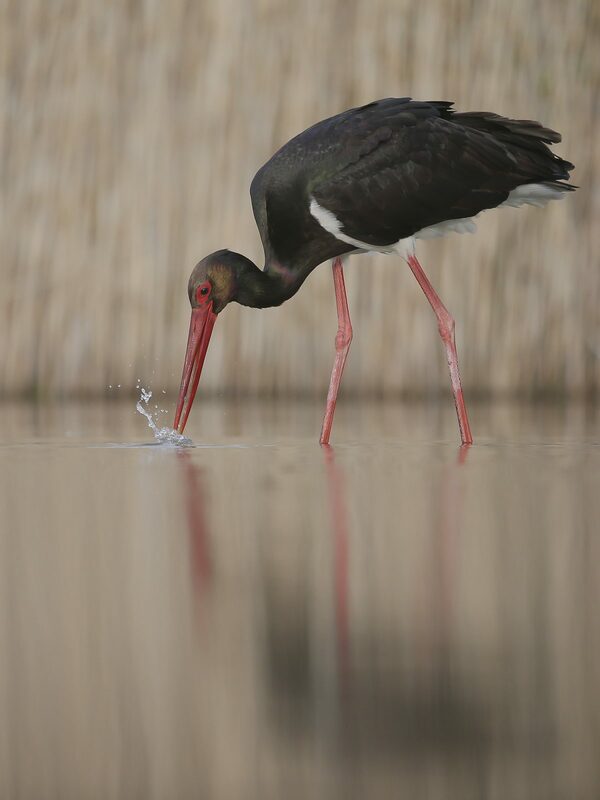 is a large wading bird in the stork family Ciconiidae. 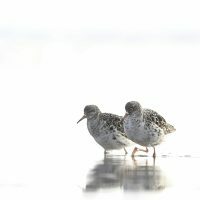 It is a widespread, but uncommon, species that breeds in the warmer parts of Europe (predominantly in central and eastern regions), across temperate Asia and Southern Africa. This is a shy and wary species, unlike the closely related white stork. 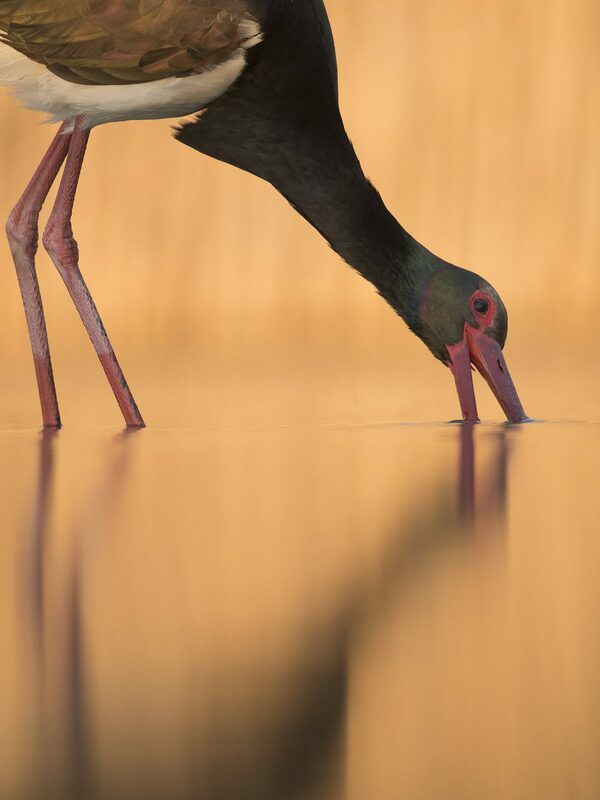 It is seen in pairs or small flocks—in marshy areas, rivers or inland waters. 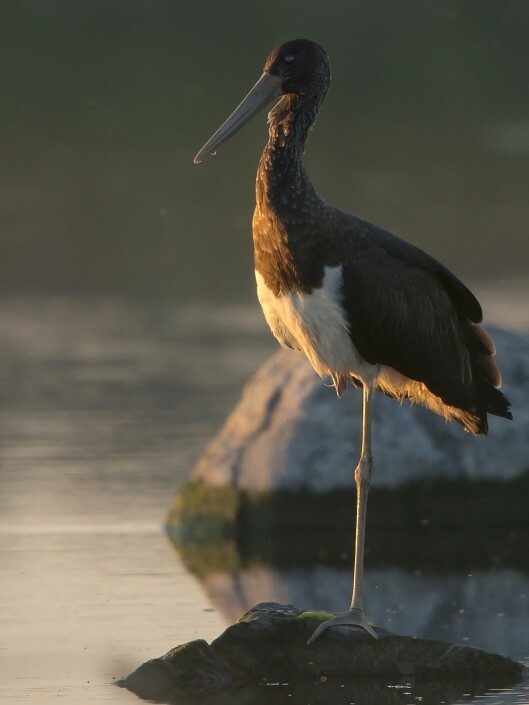 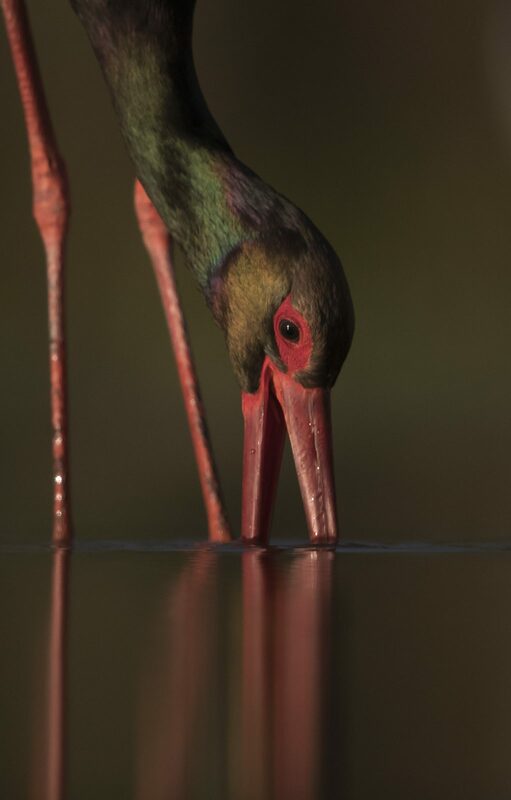 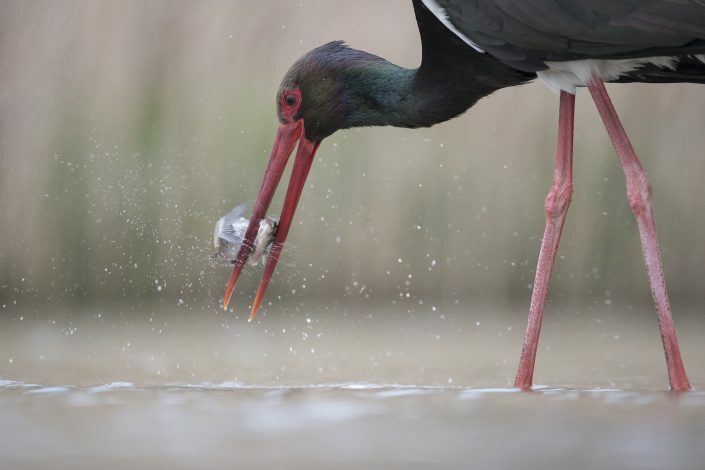 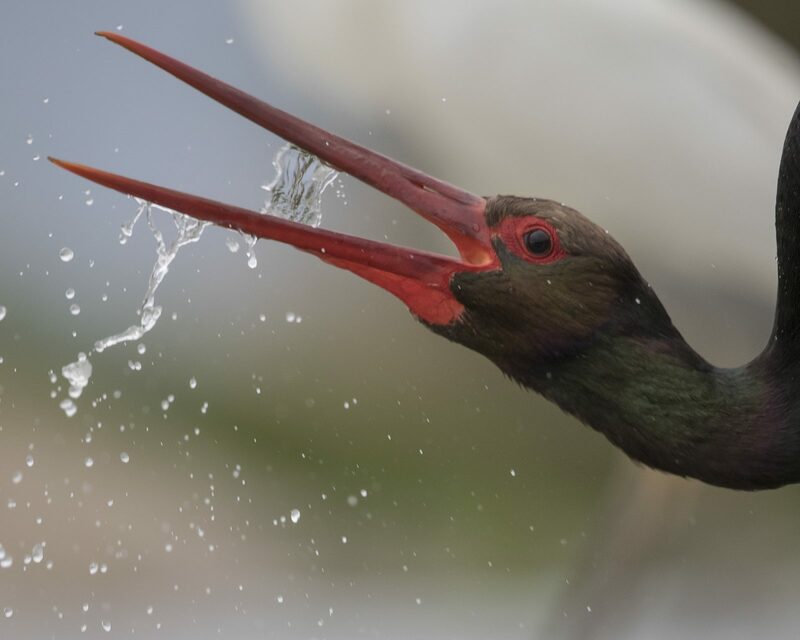 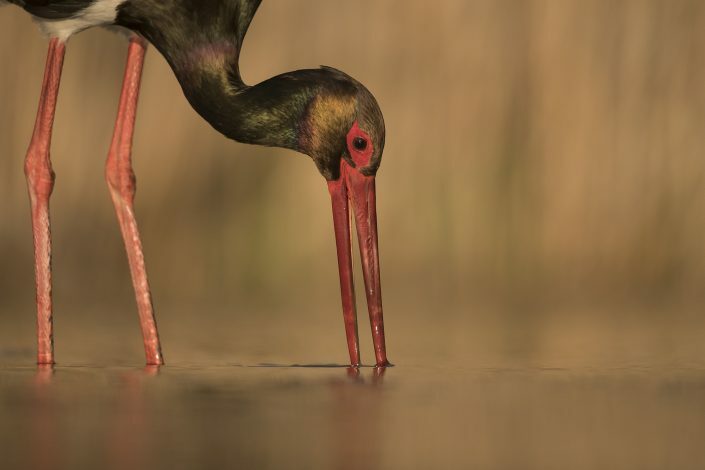 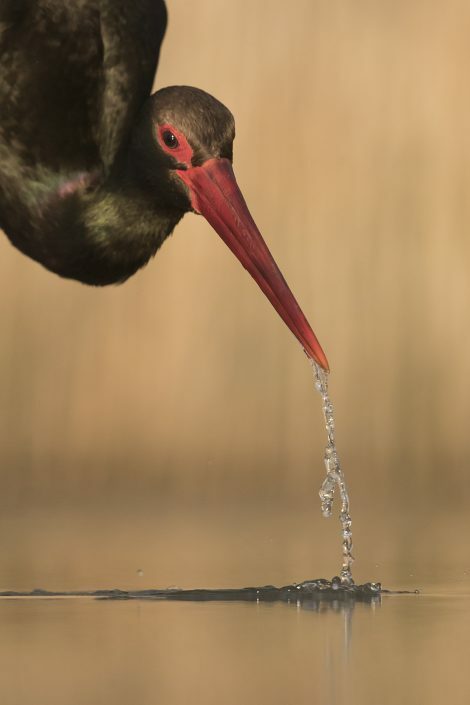 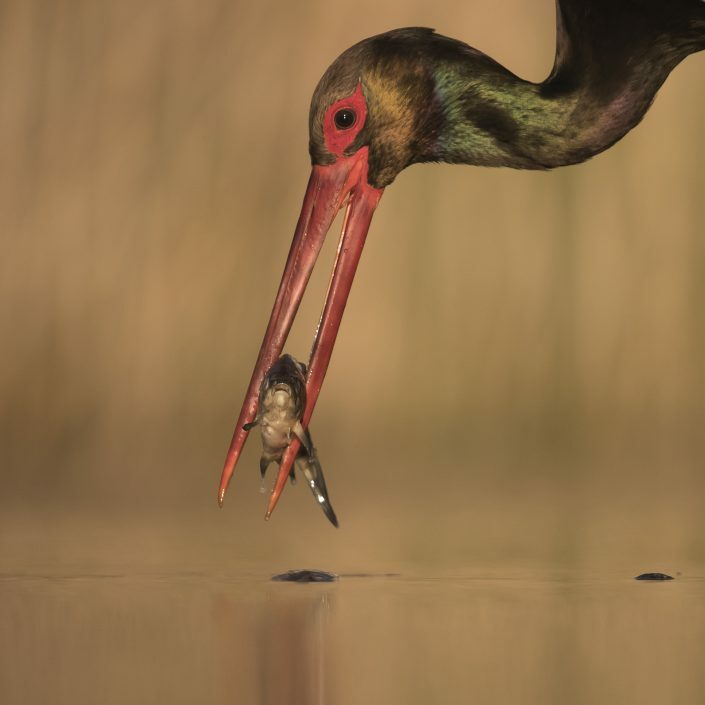 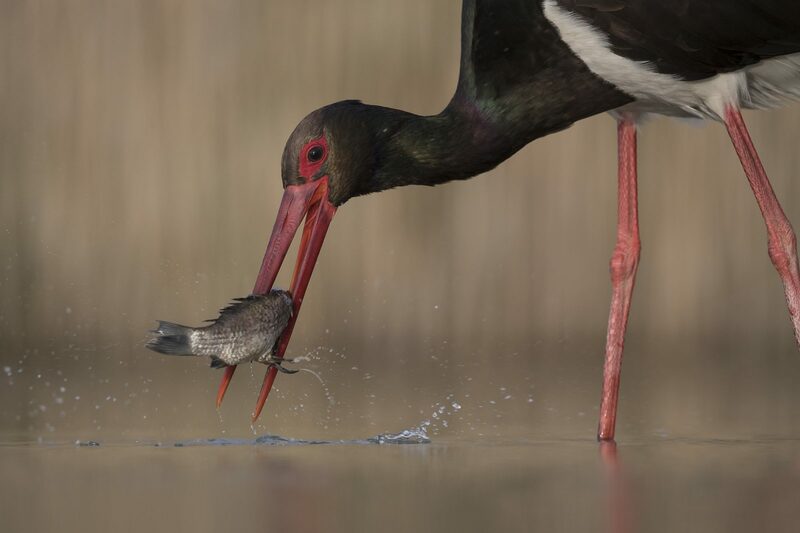 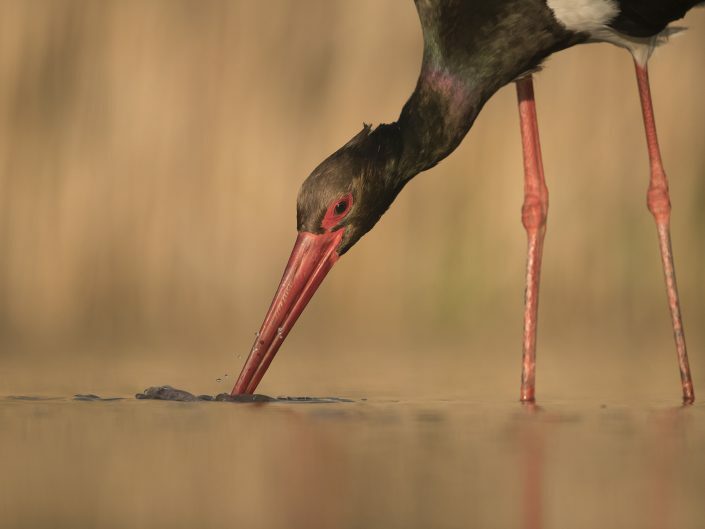 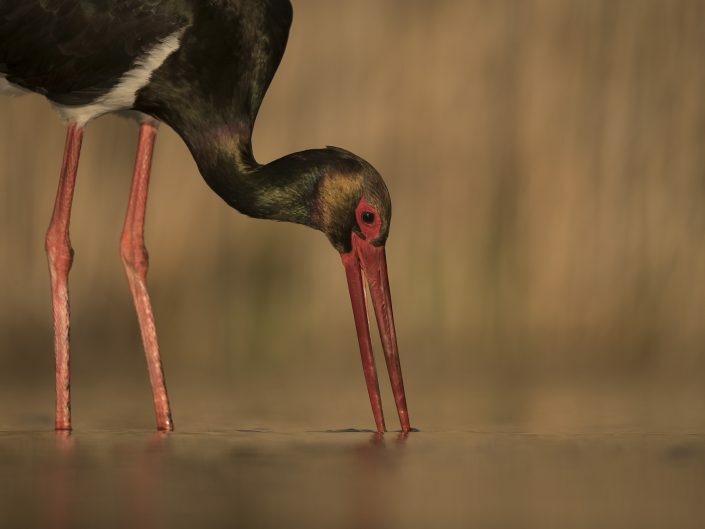 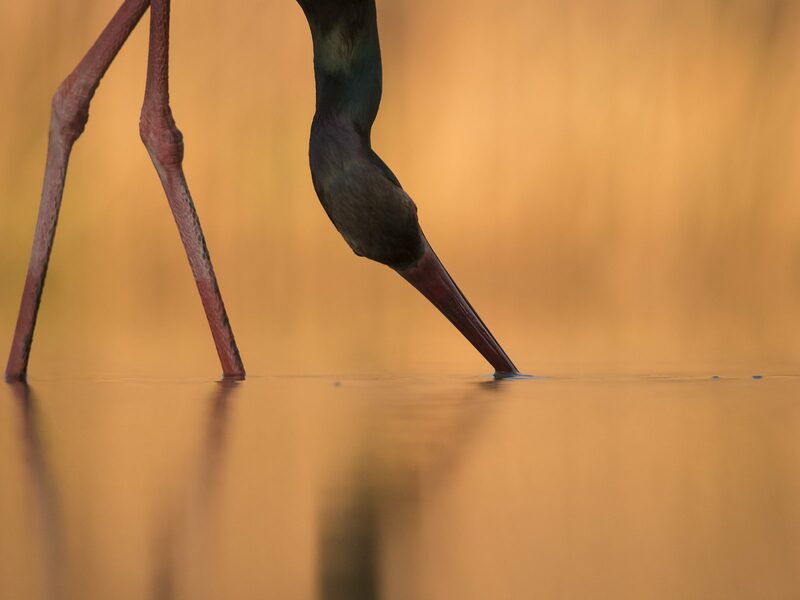 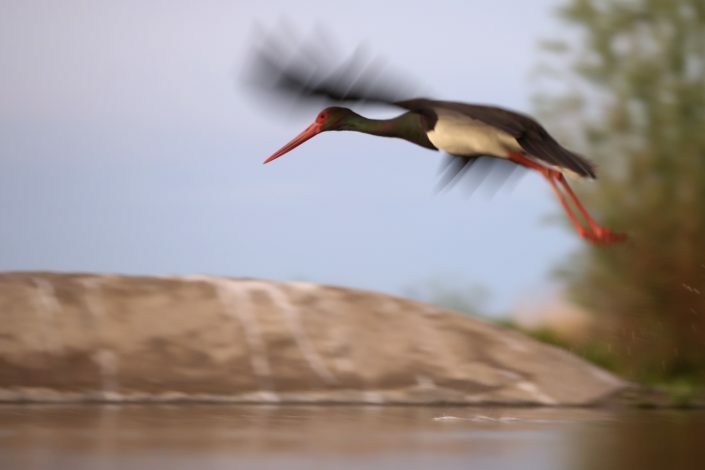 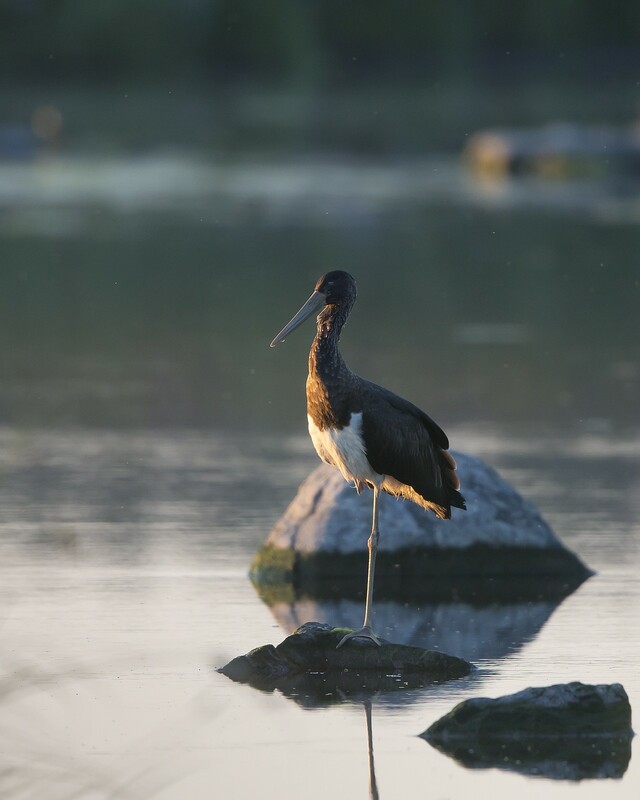 The black stork feeds on amphibians and insects. 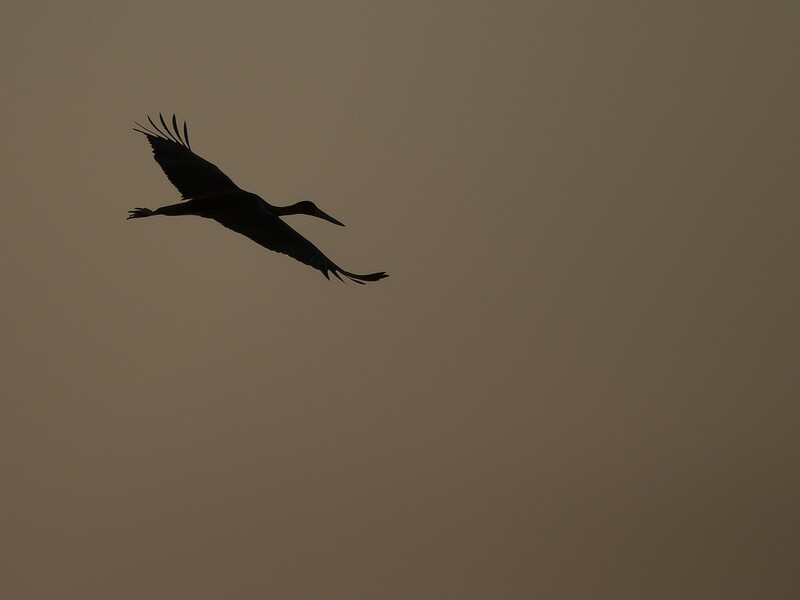 I have seen it one time so far in Sweden when it vistited Gotland in August 2015. I have also seen it at the city dump in Salalah, Oman.